Trees, and the magic associated with them, manifest the spiritual aspects of the Green World. 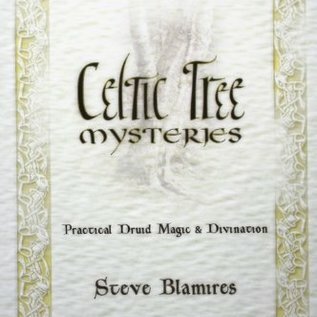 Celtic Tree Mysteries revives the ancient knowledge and lore of the trees with a practical system of magical ritual and divination. 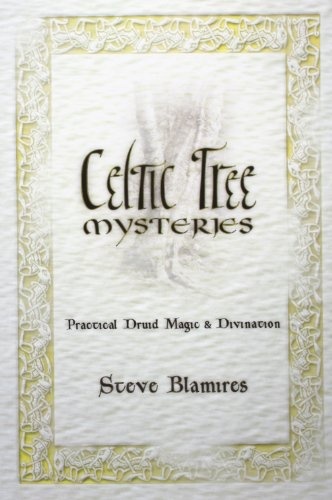 Within the pages of this trusted reference guide, you will find comprehensive instruction and insight on the theory and practice of the Celtic Tree mysteries, including little-known and often misunderstood tenets. Learn the difference between the Ogham script and the Tree Alphabet (and how to use them together for magical purposes). Decipher the physical, mental, and spiritual lessons of the twenty trees of the Ogham, and how to incorporate their wisdom into your life. Find out how to create your own set of Ogham sticks … perform Otherworld journeys … and discover the deeper, hidden meanings contained within the beautiful, ancient Celtic legends and Green World lore.